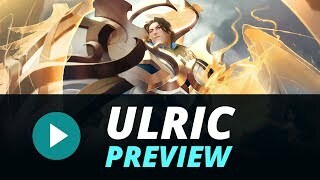 3/21/2018: Devout follower of the Way of Symphony, unwavering light against the dark, Ulric was trained in the holy Monastery of Resonance and has spent many years traveling the lands to spread the word of the Light. 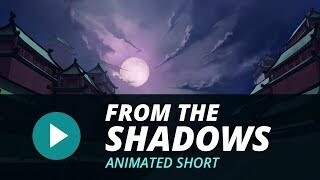 3/7/2018: Champion Jamila, the Shadowblade Assassin, joins the arena, ready to swiftly release a deadly shuriken on anyone who dares to undermine her leadership. 2/27/2018: A tense battle between Croak and a mysterious new champion. 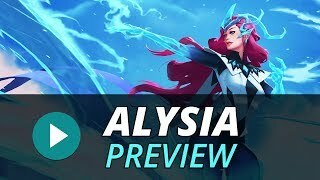 12/10/2017: Alysia's power to wield ice with both grace and precision makes her deadly at long range combat and enables her to exert powerful zone control over the battlefield. 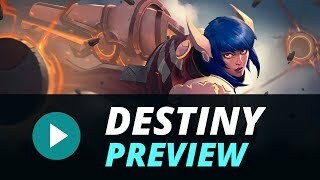 11/20/2017: Destiny, the Sky Ranger, in action. 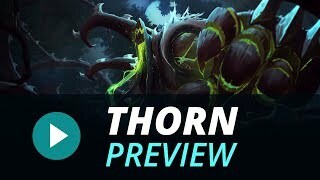 10/31/2017: Thorn is known as "The Twisted Terror." 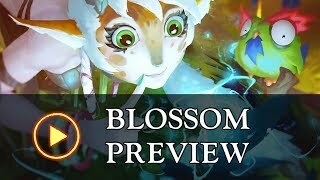 6/19/2017: Blossom, "The Forest Mender", is a beginner-friendly support character accompanied by her companion bird, Maxwell. 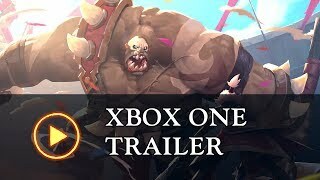 6/15/2017: The arena brawler is coming to Xbox One in 2018.